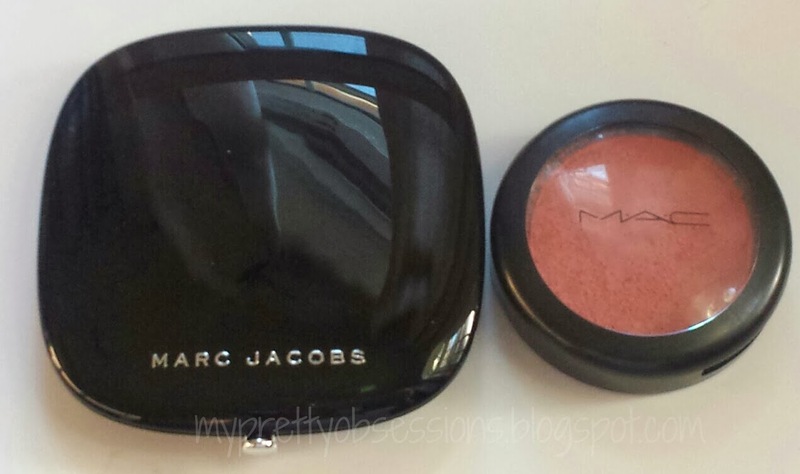 "A limited-edition luminizing powder inspired by Marc Jacobs’ Fall 2013 runway show. 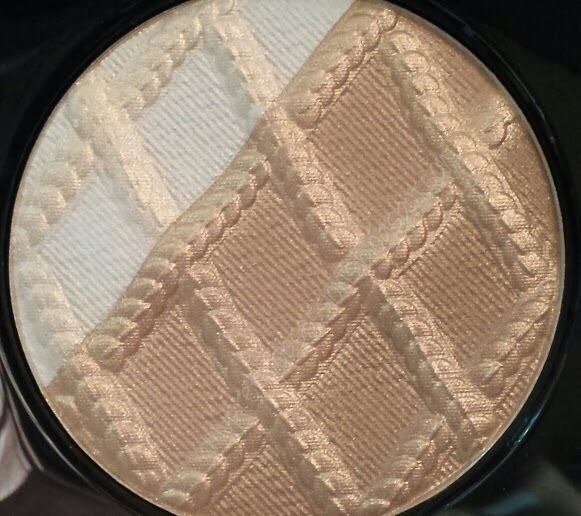 This multidimensional powder flatters all skin tones by diffusing light and minimizing imperfections. 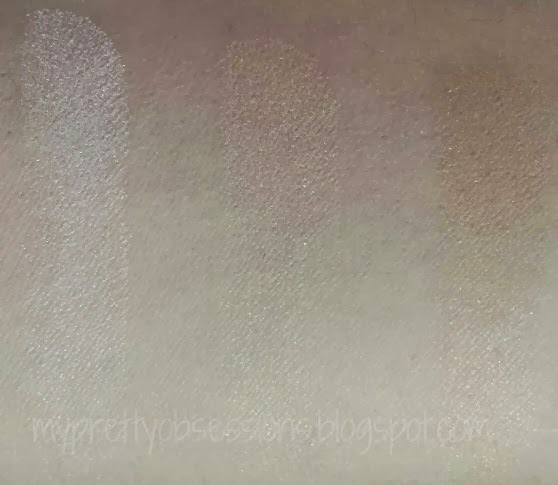 The formula provides a subtle glow with a universal blend of three complexion-brightening shades, dusted with gold accents for a radiant, glowing complexion." 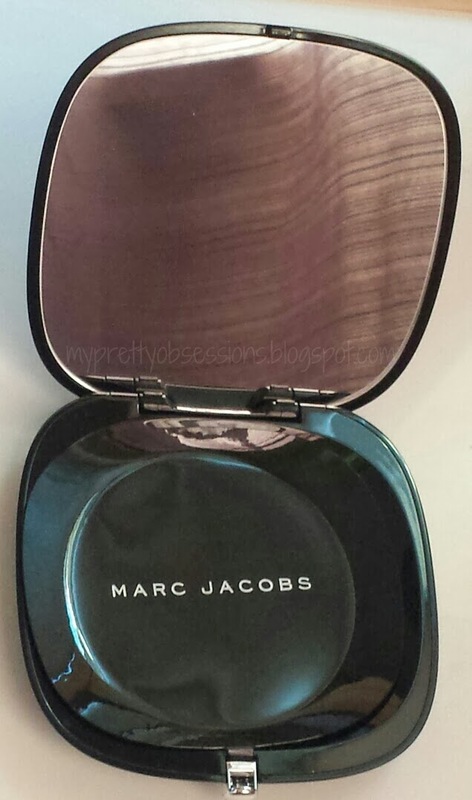 I had purchased this powder from the Sephora F&F Sale back in December (a great steal considering it's by Marc Jacobs!). I haven't gotten around to using it until a few weeks ago and am starting to reach for this more and more to help give me a subtle glow as the crazy weather down here in Texas is trying to get warmer. 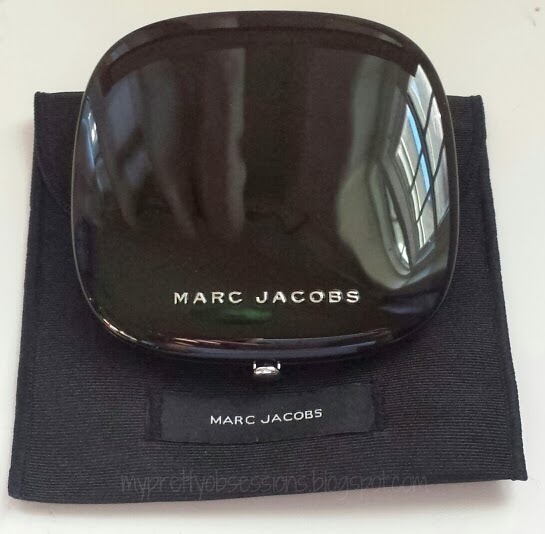 All of the packaging from the Marc Jacobs Beauty line are chic and sophisticated. This powder compact is definitely up to par. It is quite big but still comfortable to hold in the palm of my hand. The big mirror is a plus so I can toss this in my purse for when I'm on the go. It comes in a protective pouch which is ideal to keep in to prevent scratches and dust to stick on! In the beginning of me using this powder, there are gold specks at the top layer. After about a week's worth of using, the gold specks disappear and you are left with a nice soft shimmer/speck free powder. 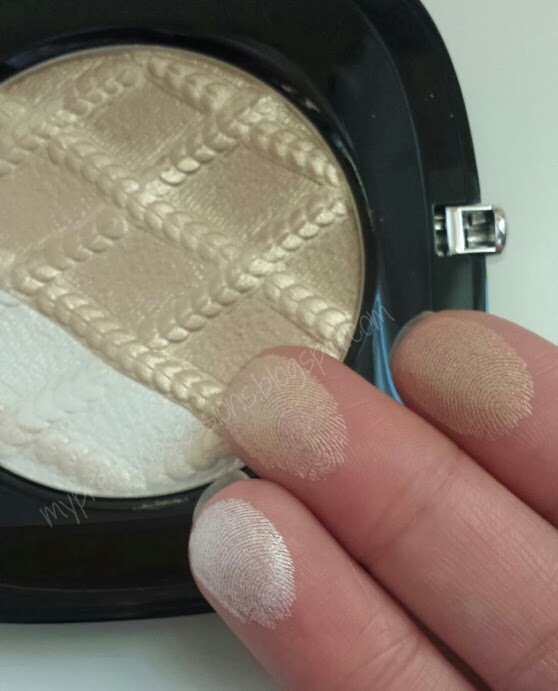 Despite of the gold specks being gone, this powder still provides that luminous glow all over. For now, I've been using this powder to highlight my face versus of applying this all over for a full glow look. I think I'll save the all over glow for spring and summer time. The above swatch was just with one swipe! This shows up beautifully on my light skin (it's just for highlighting/luminizing purposes). Sweet +jackie leung told me that this can even be used as a setting powder during the summer! I adore this highlighting powder, it makes me feel super special when I bring this bad boy out. 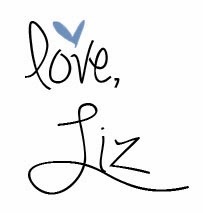 Since this is a limited edition, I should save this for special occasions. Do you have a favorite highlighting powder or setting powder?